This summer should be a good one for Cartoon Network fans. The network known for some animated greats is bringing a few of those greats to Blu-ray and DVD this summer. 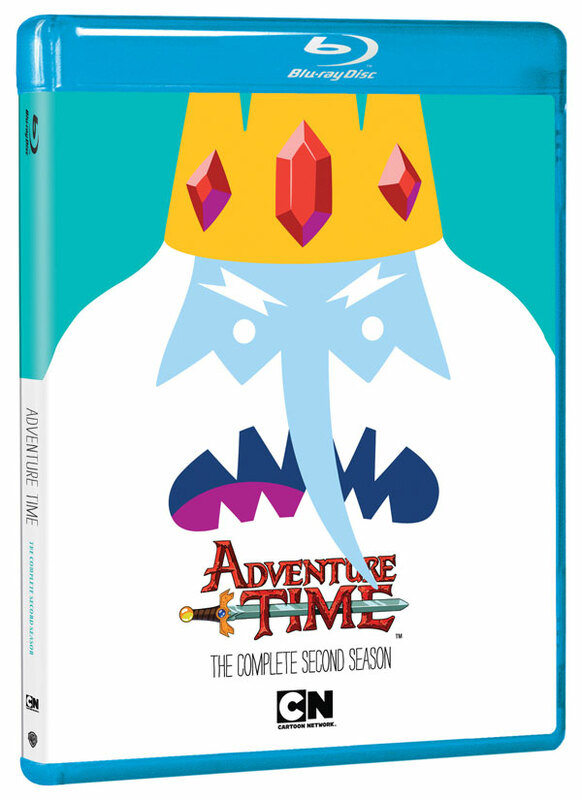 On June 4, the Cartoon Network Enterprises is releasing Adventure Time: The Complete Second Season on to Blu-ray and DVD. Just a few weeks later on July 16, the company will release Regular Show: The Complete First and Second Seasons on to Blu-ray and DVD. The move is an interesting one, but not an altogether unsurprising one. In the past, Cartoon Network has released compilation sets of a good percentage of its shows rather than full season sets. That’s a move that other networks, including the History Channel, have tried in order to keep costs down, but it can be wholly unsatisfying for fans who would like an entire season in one convenient location. Recently, History has changed its tune a bit, putting out full seasons of shows rather than “volumes” and Cartoon Network seems to be following suit. To be fair, this isn’t the very first time CN has attempted a full season set. In fact, Adventure Time: The Complete First Season did so well as a DVD set for the network, a Blu-ray release for Season 1 is currently being put together, which will also hit the market on June 4. If you are ready for a copy of Season 2 of Adventure Time, neither Blu-ray or DVD copies will run that expensively. The list price for Blu-ray copies is $32.97 and the cost of the DVD is $26.95. 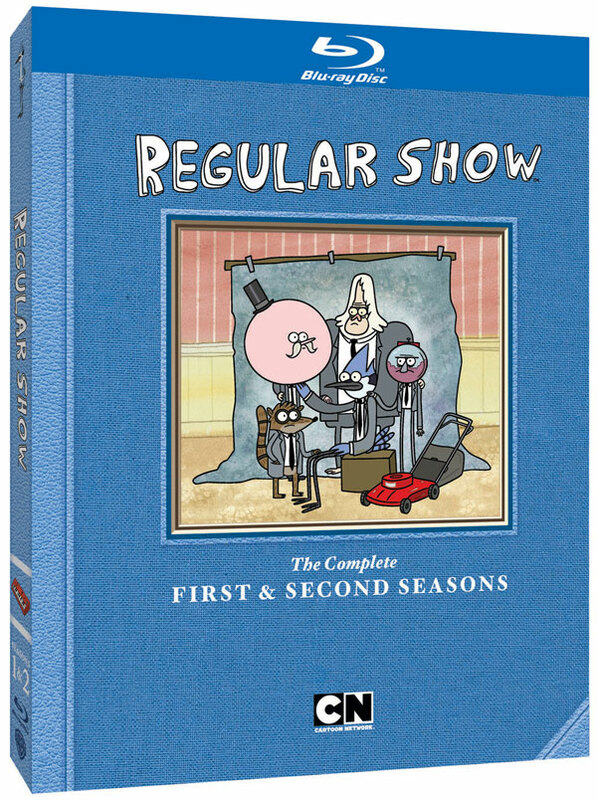 The Regular Show’s Season 1 & 2 set offers far more episodes of content and thus it stands to reason the set would be a little more expensive. Blu-ray copies will run for $39.98 and DVD copies will run for the random price of $36.94. If that price tags seems a little steep, Cartoon Network Enterprises is promising over two hours of bonus content with the set, so for fans, the extras should make the set an even better buy. If not, you can always catch both series via Netflix.